Lack of maintenance is often the cause of problems with a flat roof, just like neglecting a vehicle leads to its faster failure. An issue that begins by being very small and easy to repair, if ignored, it will turn into a very serious problem. 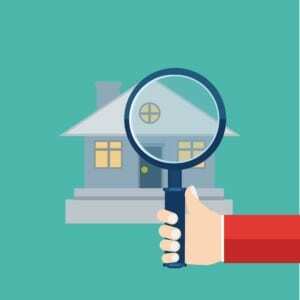 Understanding the entire inspection process can be overwhelming, especially if the owner does not have any experience, but we recommend that everybody has a set of questions in hand for the moment when the roof inspector comes in to do their job. First, you should ask Fort Collins commercial roofing inspectors about adjusting your roofing maintenance schedule. You roof does not get younger and it might need to be checked more often, especially once the warranty period expired. Ask the inspector what you can do between inspections, to caught deterioration early and which are the ways to avoid damage in the future. Most commercial roofs are flat and the inspector can give you valuable advice on how to maximize their lifespan and stay protected while minimizing the cost of repairs. You can also ask general information about the repairs that must be performed. How much will they cost, when can you schedule them and how long will they take, from start to finish. Not least, you surely want to know if the repairing process will affect your business in any way.